Well here we are…at the final prize of the final act of what has been a pretty darn fun event! Yep! I’m still going with that opinion! And yes…it was fun in part, because it was so darn EAsy! 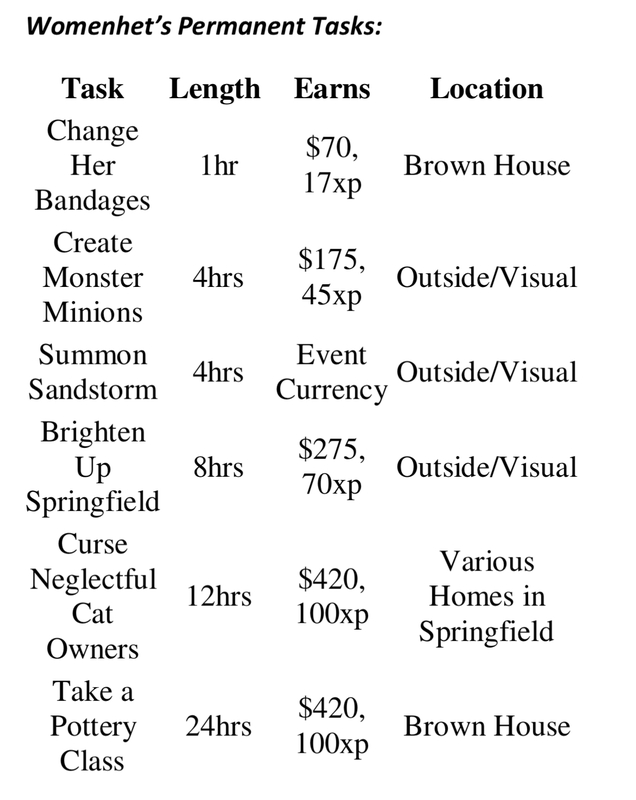 I actually got this “woman in rags” a full week ahead of the calendar, and so there was simply no pressure to grind. Which was enjoyable…because you really didn’t have to care. But, I have to admit, once again, my curiosity got the better of me, and I had to look up to see how many female mummies had been discovered. And after a quick Google search…the answer is easy. A BUNCH! Like loads and loads and loads of them. What do you call a crowd of mummies? A cluster? A Gaggle? A used fabric store? 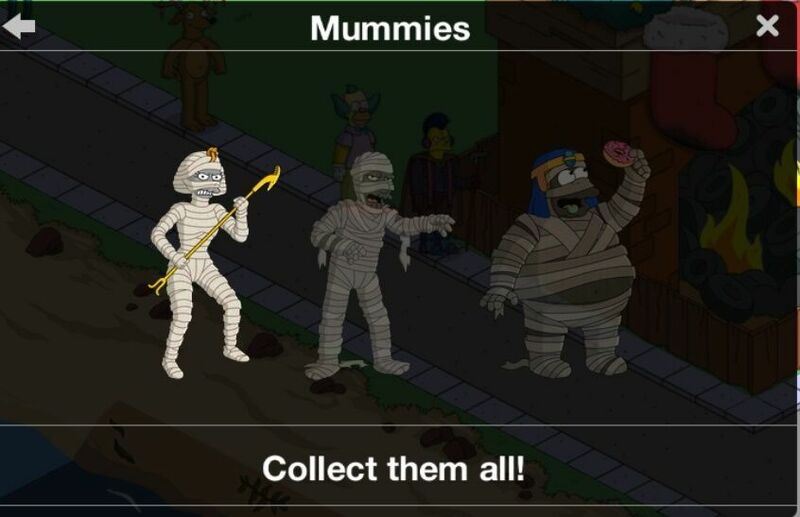 Look at all of the mummies over history… My favorite? The Bog People! No wrapping needed! 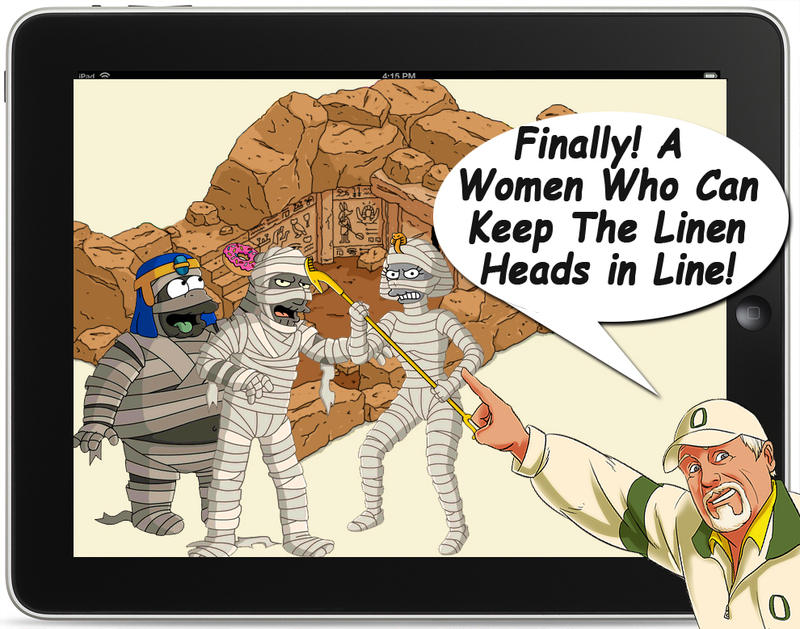 So…as it turns out, female mummies are pretty common…but not as common as mummified pets (Pet Cemetery anyone?). But there is one very famous mommy mummy in the list of top 6 mummies worldwide (and yes, Lenin did make the cut! Good, old, pickled Vlad!!). Hatshepsut, one of the most prominent female figures in the Egyptian history, reigned for two decades. She is known to have undertaken building projects in Egypt. Except for this, she is also known for the establishment of new trade routes until her death in 1458 BC. She too was discovered by Howard Carter in the year 1902. It looks like she had waaaaaaaaay too much sun time in her day. A little sun screen with moisturizer would have helped a lot! But, back to our own Hot Mummy Mamma… Womenhet! She has power…she is not afraid to challenge the status quo! She is a great example for young women everywhere! (except for the dead part). Womenhet: Darling, what do you think of our home’s new decor? Mummy: I love it darling, except for the Sphinx. It keeps asking me the most devilish riddles after I’ve already put my brain back in its canopic jar for the night. Womenhet: I only got a Sphinx because you wouldn’t let me have a cat. Mummy: Cats may be sacred, but their furballs sure aren’t! Womenhet: If I can’t spruce up my tomb, I’ll brighten up everything else! Womenhet: I’m getting nowhere. I used to be able to raise a sandstorm with just the flutter of an eyelash. Now I can’t even raise a dustbunny from under the bed. I must recover my mystical mojo or I’ll be the laughing stock of the next mummy masquerade. Lisa: I couldn’t help but overhear you, Womenhet, saying you want to pretty up the town. 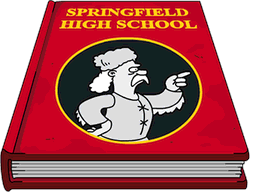 Trouble is, only Sky Finger can grow plants here in Springfield. Womenhet:…͞Sky Finger..? What nonsense are you on about, daughter of Isis?Lisa: Sky Finger holds the ultimate power in this place – it can summon or dismiss people and things at will. Womenhet: What childish nonsense. Everyone knows the universe is run by thirty-seven gods with the heads of animals. Grow up. If Sky Finger truly exists, I dare it to demonstrate its power. Womenhet: Sky Finger is real! 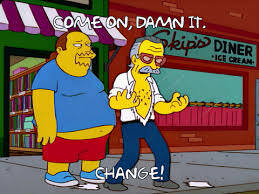 Forgive me, oh mighty digit. It was only in ignorance that I insulted your awesome power. Look, I baked you an ibis. Womenhet: Oh, great Sky Finger, please tell me how I can recover my magic powers. Womenhet: Sky Finger does not care who is first, Sky Finger cares who is most worthy. My people built the Pyramids. We know how to worship. Womenhet: Thank you, oh great Sky Finger! May you never fail to poke your enemies squarely between the eyes. Lisa: Still waiting on that vegetarian restaurant down here, Sky Finger…no rush. Mummy: Dearest, I apologize if I implied I was not delighted with your decorating choices. Look how I’m supporting your goals. I rearranged the furniture to get better feng shui, whoever that is. Womenhet: You just moved the sofa so it’s closer to the TV! Mummy: Yes, yes, so we can watch feng shui together. Womenhet: Ugh, why is everything always about the mummy! Womenhet: Don’t worry dear, you should be able to dig yourself out of that room in about a week. And by then I’ll have finished all our redecorating. Now, where is that gold death mask we’ve been saving for a rainy day? OK. So talking about stereotypes! Female mummies only care about decorating??? Sheesh….tell that to Cleopatra or Hatshepsut. 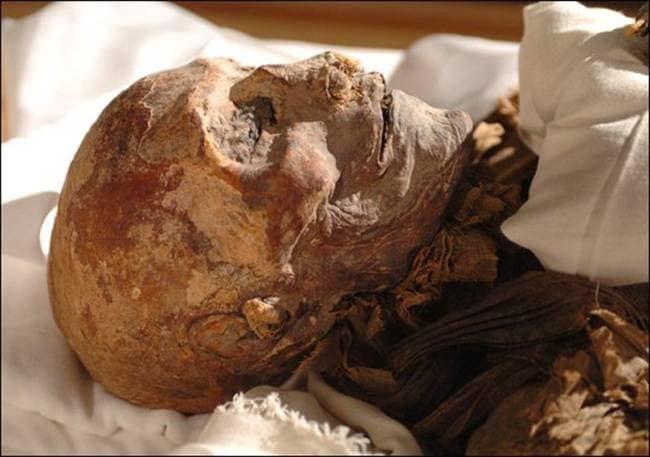 Actually….you can’t tell Hatshepsut anything…she is busy working on a bit of facial reconstruction therapy….using what else? Plants she has grown herself! 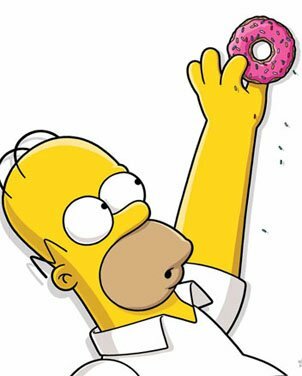 That’s it folks…on to earning Bonuts! How fast did YOU get Womenhet? 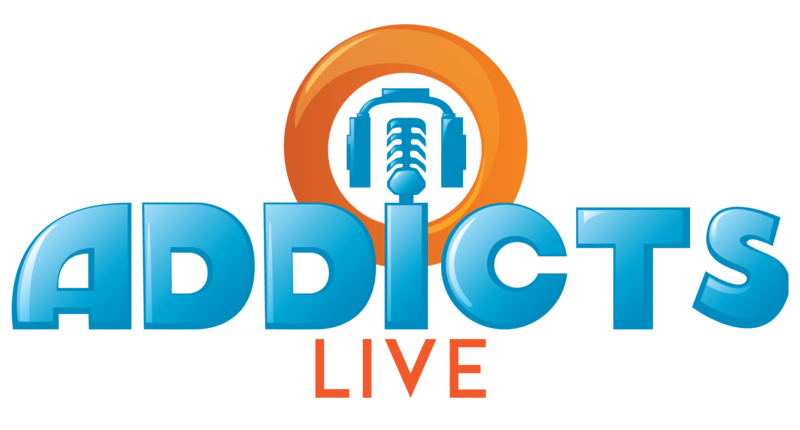 Have you enjoyed this event? Are you glad you have her in your town? 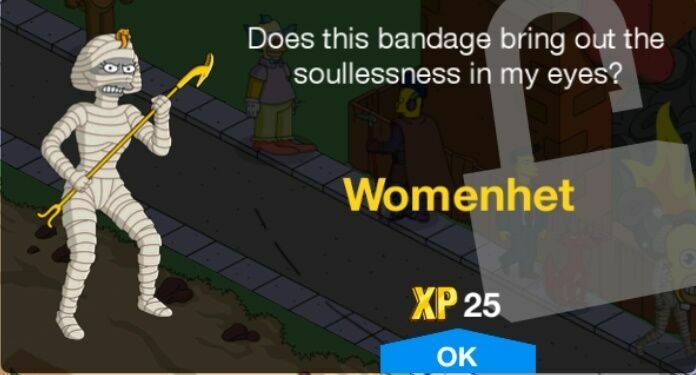 This entry was posted in Tapped Out and tagged Tapped Out Tips and Tricks, The Simpsons, The Simpsons Tapped Out, TSTO, TSTO Act 3 Prizes, TSTO Addicts, TSTO Community, TSTO Tips & Tricks, TSTO Tips and Tricks, TSTO Treehouse of Horror 2018, TSTO Treehouse of Horrors XXIX, TSTO Womenhet. Bookmark the permalink. I can’t get past part 3 task. There is no option/task to make Womenhet or any women worship Skyfinger. Anyone else having this problem? I’m having the same problem with that task. There is no task option to make womenhet worship sky finger. Also couldn’t craft all the items that were available for some glitchy reason! Yes! I’m having the same problem. In Part 2, I can’t get Womenhet to “Make Womenhet Realize Sky Finger Is Ordering Her Around.” I’ve done the other task and I’m stuck now. Anyone else have this problem?? Sort of…? Resolved now for me. Weirdly, it didn’t list her task in yellow or hold her out of the employment line – but when I just sent her on an ordinary 1hr task with everybody else, it completed the quest. My Womenhet task won’t auto start. Please help. I’m level 130 ish and in have never had a poem like this before. Everyone says this event was EAsy, but I still don’t have the final prize.. and I have a few of the premium characters that earn extra event currency, and tap more than four times per day. I must be doing something wrong. How?????? Did you do the dig every four as well?? I have no idea. I did the dig religiously, and as per Safi’s medthod. I FINALLY got the final prize late last night. The only thing I wasn’t doing was visiting my neighbors each time. The payoff seemed very small. That couldn’t have made the difference???? Nefertiti will probably remain the most recognized Female in Egyptian history with Statues / Busts representing her pageantry stolen and displayed in museums around the world ….. and I think it’s great that the new Female Characters we got in each Act for this Event were a strong focal point from the beginning (vampire, werewolf, mummy, franken-monster, voodoo queen, girlfriend for our Squeaky Voiced Teen, witch with 300 🍩 ‘s for $14.99 because Google Play gave me a $5 discount)! It’s a yellowish pink wave! I got her as a birthday present on Nov. 4th. It’s been great having a week to work on the 36 questlines I had waiting for characters to become available instead of constantly earning axes. After a week of work I’m now down to 8 questlines that need completing. No rush, enjoy your vacation! Do you need to complete the questline in order to be able to earn free donuts? I’m not earning any so far. Thanks. 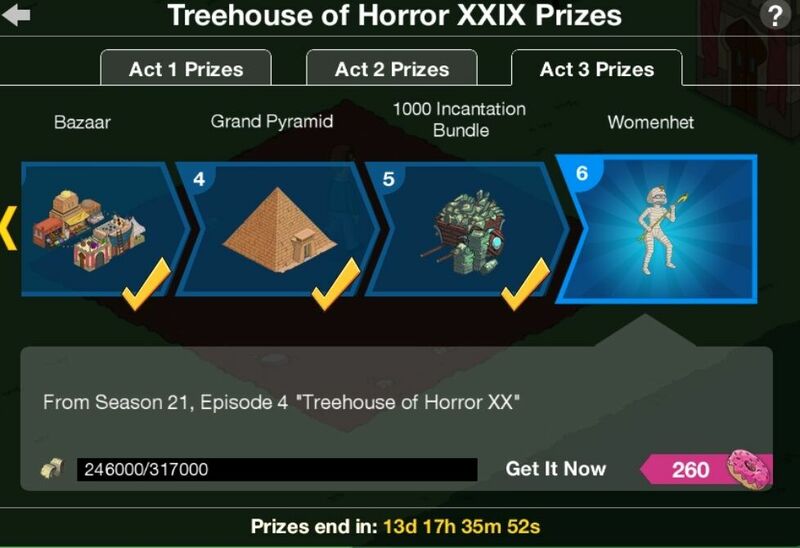 In answer to your questions, I got Womenhet 2 days ago ( Saturday 9th November ) I have enjoyed the Halloween event but as with most events it feels like its dragging on a bit by the 3rd act. Thanks for your post, Patric. I also got her a week early (thanks to ~700 pickaxes and three completeable quests on day 1).